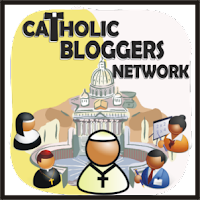 Thanks for the re-blog and for helping to spread the beauty of the Blessed Sacrament. God bless you. As I said before…thank YOU! Perpetual Adoration – online live. Savior.org’s mission is that of increasing awareness and devotion to our Lord in the Most Blessed Sacrament. We also seek to bring the live image of His living Presence to the homebound, the workplace, and to remote areas around the world.